We have 2 listed partcodes in the category COMPUTER CASE PARTS. MCi 4Trade Who we are! 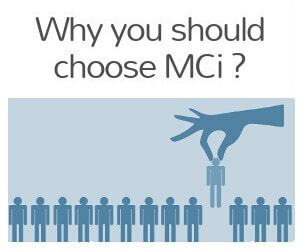 MCi4Trade a member of MCi International based from our head office in Sheffield, South Yorkshire has developed a comprehensive network of specialist associates across the UK and overseas. Our team of brokers are dedicated, well-qualified, enthusiastic and highly experienced in their specialised fields. 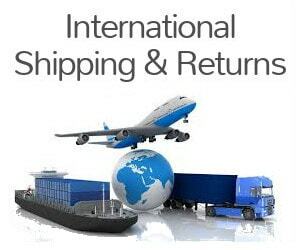 We pride ourselves on our professional staff with a varied range of qualifications, many of whom can communicate with our clients in their native language. 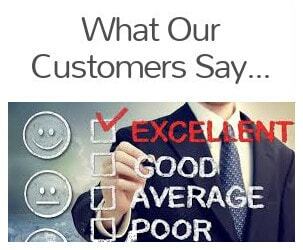 With over 30 year experience! With over 30 years experience in the trade we are experts in securing new and used equipment. 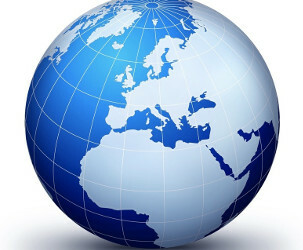 Buying & Selling to clients across the globe. 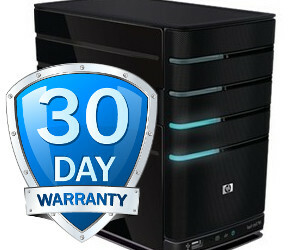 Our used and refurbished IT equipment is always tested and warrentied for a minimum of 30 days. Extend the life of your kit. 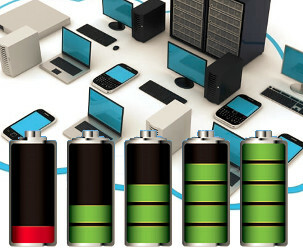 MCi 4Trade and help you with sourcing / purchasing legacy equipment that can help extend the life of your IT kit without replacing infrastructure. 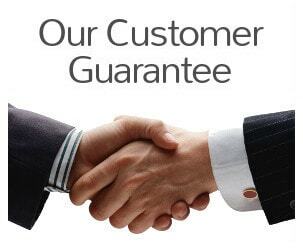 Consider our extended warranty services including warranties of upto 12 months on some of our used/refurbished ranges.